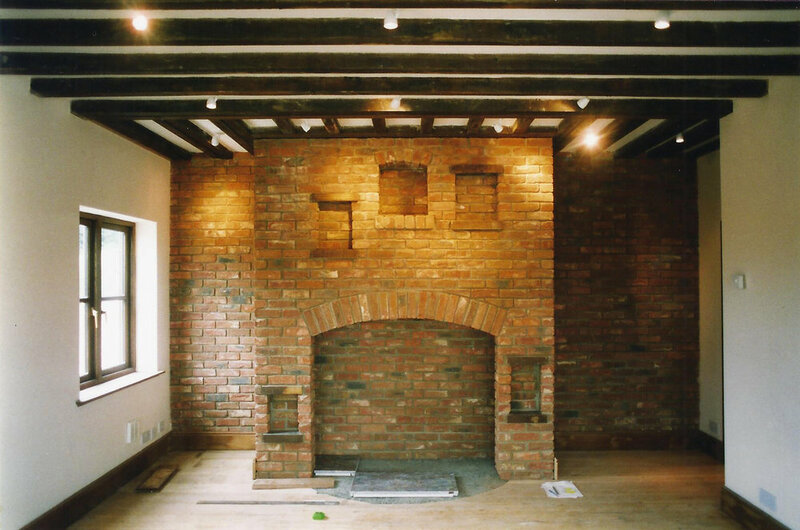 Built into the rolling fields of East Yorkshire at the edge of the rural village of Withernwick, North End Farm was the very first project of Samuel Kendall Associates providing a fine example of the bespoke services we continue to provide. This new farmhouse required tentative negotiation with the local authority to achieve a result which met both the client's and planning departments unique needs. The house was placed into a two metre hill slice to achieve a height subservient to the derelict house it replaced, a key planning requirement. 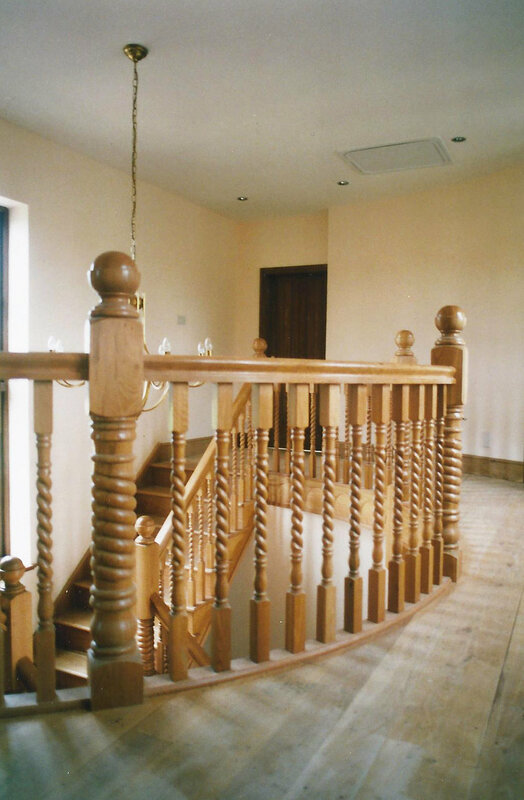 The bespoke dwelling is organised around a central entrance hall which holds a custom designed, handcrafted English oak staircase, with hand-carved barley sugar twist detailing. Rooms surrounding the hall provide expansive views out over the holderness countryside. 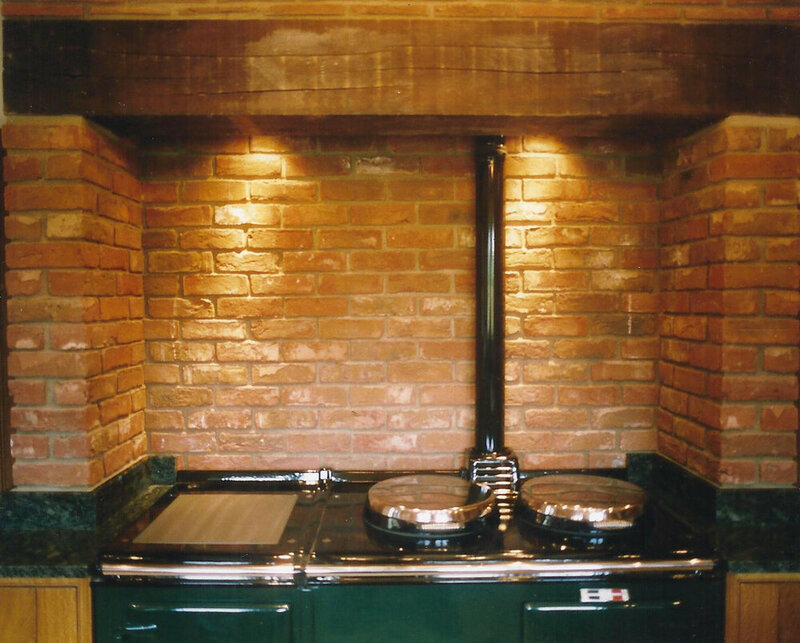 The large bespoke kitchen was organised around a handmade brick inglenook Aga finished in British racing green with gold plated ironmongery.